The Nike Hyperdunk has been at the forefront of the basketball shoe market ever since Kobe Bryant first debuted them in the 2008 Olympics. 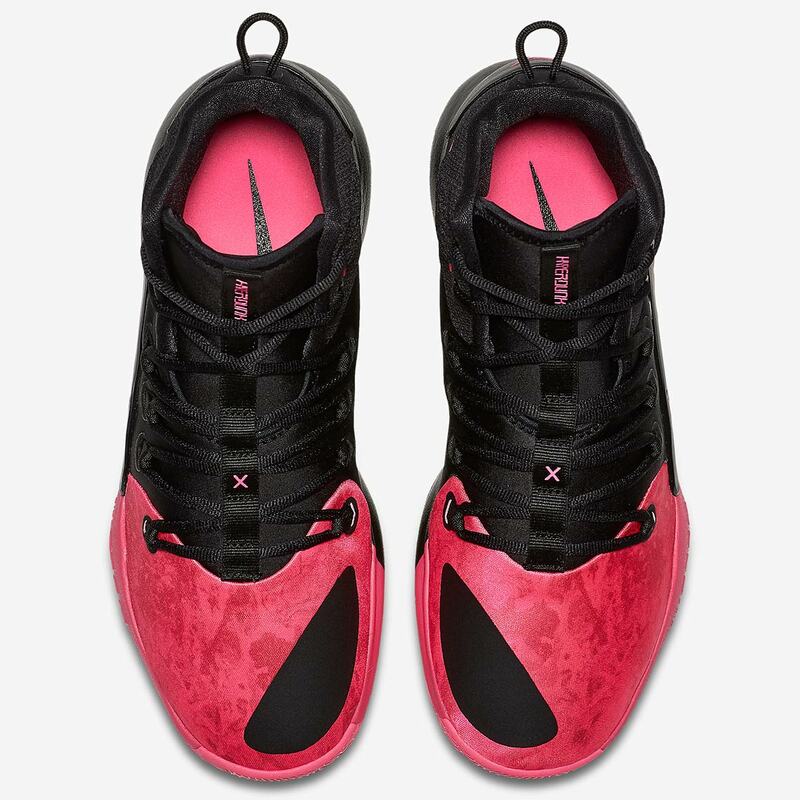 The shoe has received many a special iteration over the years, and one of the longest-running partnerships is with the Kay Yow Cancer Fund, started to honor beloved NC State Women’s basketball coach Kay Yow, who passed away from the disease in 2008. 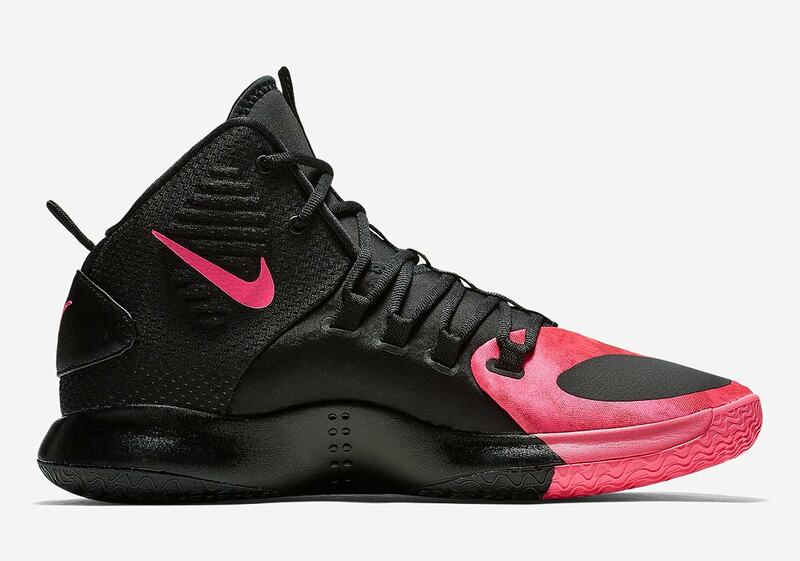 Since 2010, Nike has been working with Yow’s estate to release special pink colorways of their basketball sneakers—proceeds of which go to the fund—and this year’s commemorative version has just been unveiled. 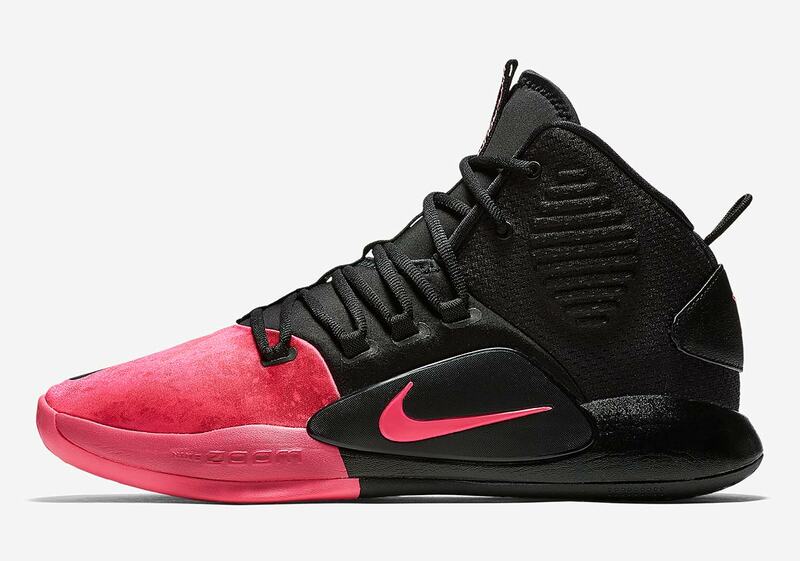 Featuring a look that provides a stark two-piece contrast, the shoe’s toebox and front half of the outsole are dressed in a bold pink, while the rear half of the shoe features a dark black with pink accents arriving on the midfoot swoosh, tongue tab, and medial heel swoosh. 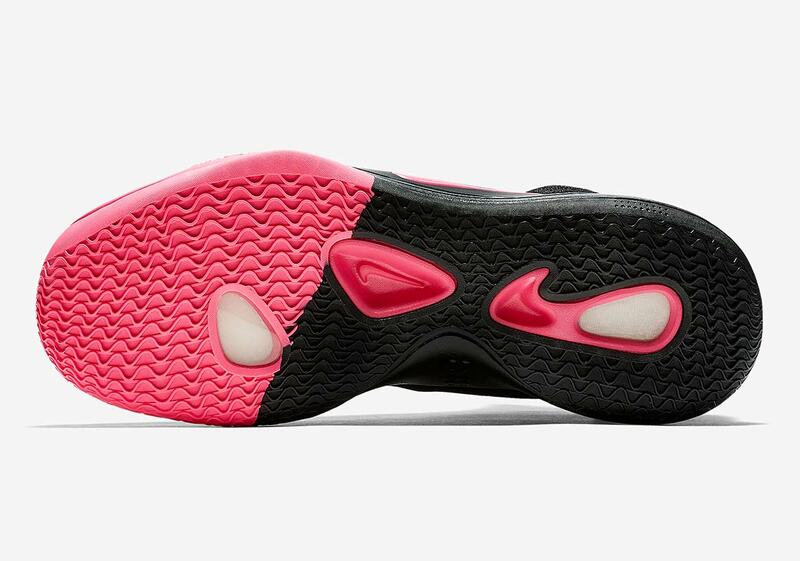 Further pink accents arrive on the shoe’s outsole, which features exposed full-foot Zoom Air cushioning. 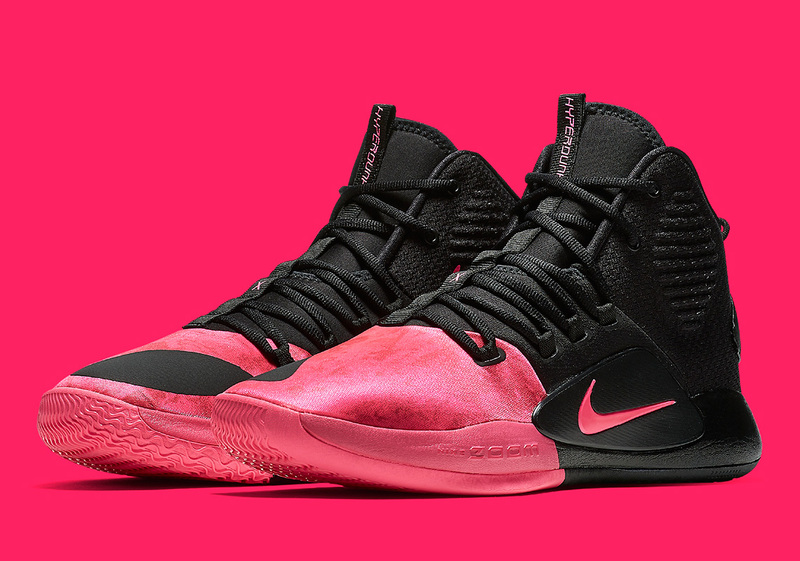 The shoe’s commemorative colorway is completed with pink insoles and a small pink X on the lacing system, nodding to the Hyperdunk‘s decade in the game. Expect these commemorative Hyperdunks to release this summer around the same time as the extensive team-colored pack, and check our Sneaker Release Dates page for further summer Swoosh Brand release info.